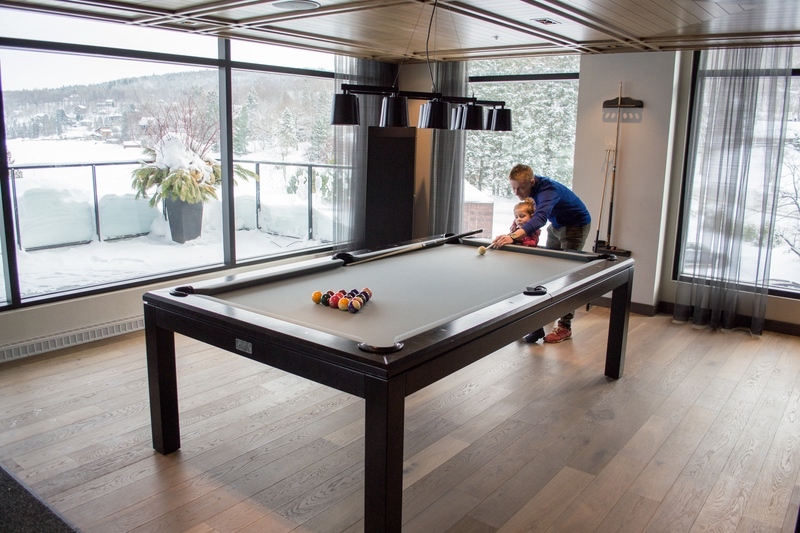 Have you ever experienced the perfect balance between an active AND relaxed lifestyle, between the needs and desires of kids AND adults, all of this surrounded by the breathtaking natural beauty of a lake and numerous mountains? 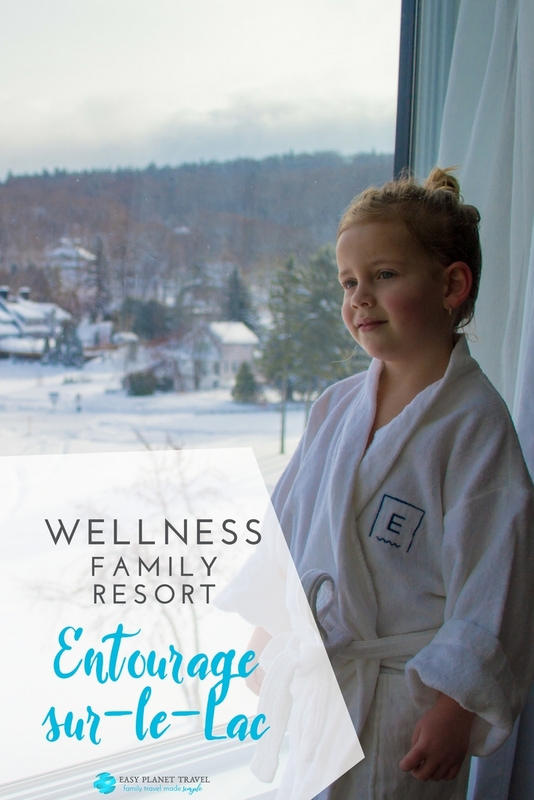 We had the opportunity to experience a wellness and active family weekend at the luxurious Entourage sur-le-Lac Resort. We were so delighted that I have no choice to let you know what you can so easily experience yourself at an affordable price. 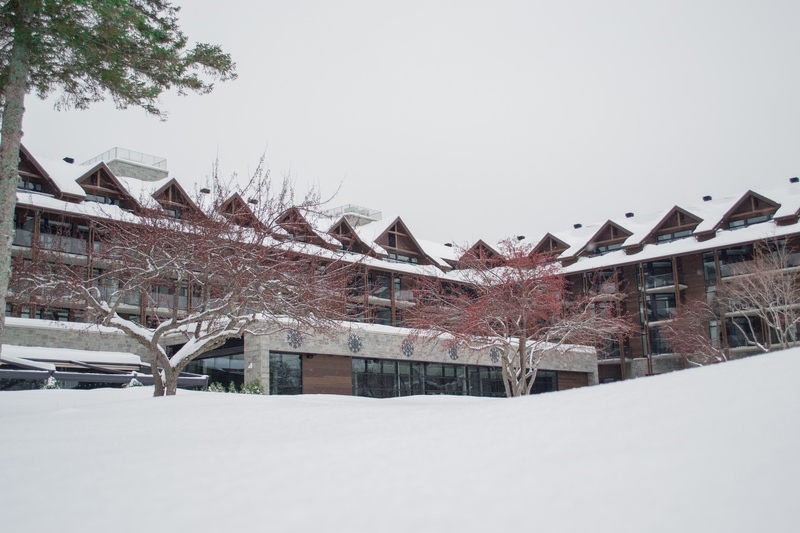 This wellness resort is located right on the shore of Lac Beauport, only a 20-minute drive from Quebec’s Old City. 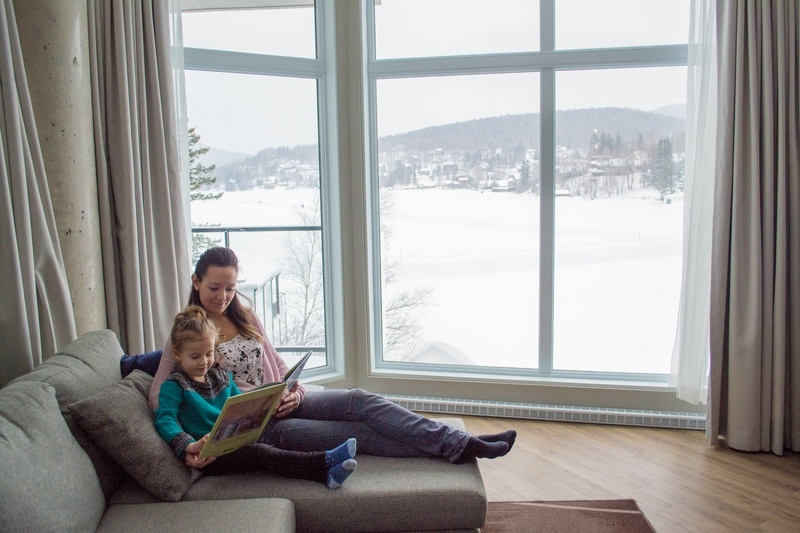 The Lac-Beauport region is known to be a healthy place to stay, where there are always tons of outdoor activities to do on the lake, on the surrounding mountains, discovering the rivers and colorful forests. The Entourage Resort mirrors this balance between nature and wellness through the hotel’s design and the activities they offer. 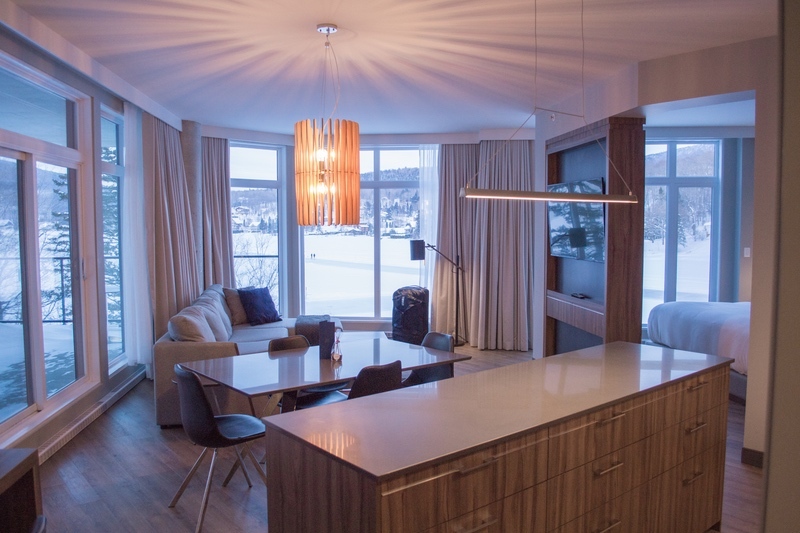 The Entourage sur-le-Lac Resort gets the most out of the magnificent views of the scenery, being located at one end of the lake so the guests can gaze at the entire lake in front of them. Peace and serenity, that’s what they offer so the guests feel so comfortable they won’t want to leave. That’s what happened to us… we even asked if we could buy a suite! 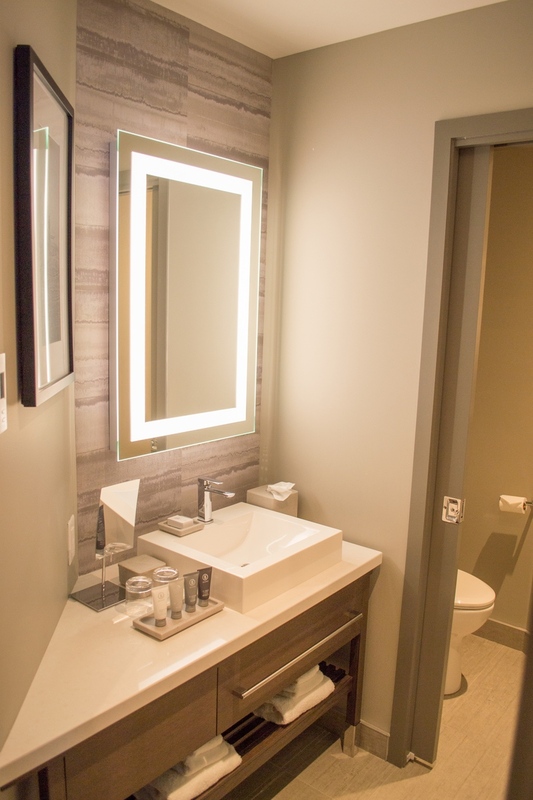 Designed to meet the needs and desires of all family members, and even business travelers, the Entourage offers all the comfort and amenities of a 5-star hotel. 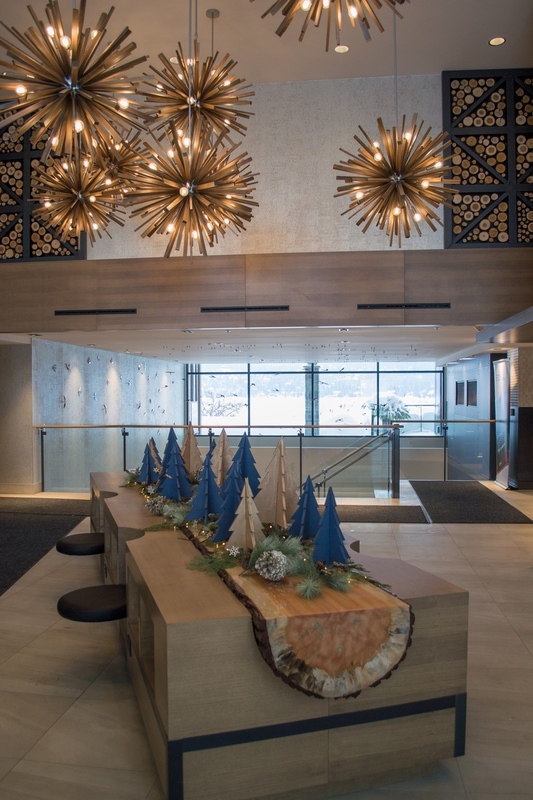 This brand new resort opened for business in September 2017, but the service they grant their guests reflects years and years of experience in hospitality and attention to details. This contemporary hotel features an upscale gym with Matrix cardio equipment and also free weights. Even the view from the training room is outstanding as you can peek at the outdoor hot tub and contemplate the serene lake in the distance. Located right next to the gym is a fun playroom full of toys and games for the kids, and the kids at heart. 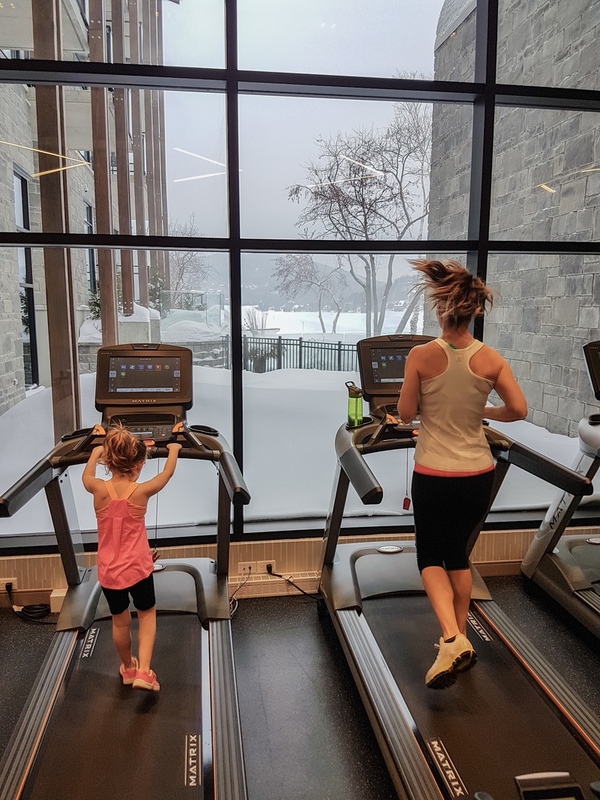 Large windows separate the gym from the playroom, so it was easy for us parents to exercise and watch over our little girl that was having the time of her life. 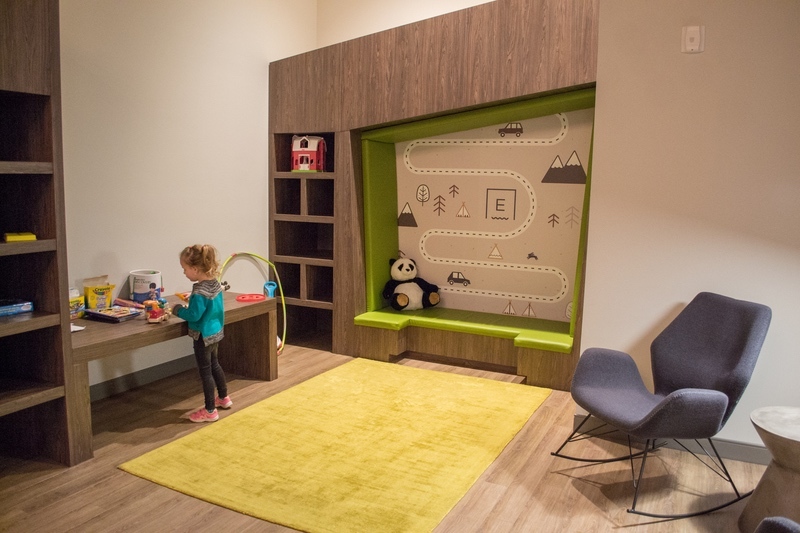 There are even rocking chairs for the parents to relax, read or even nurse the newborn while the older kids are building, reading, playing video games or eating popcorn prepared from the large popcorn machine. 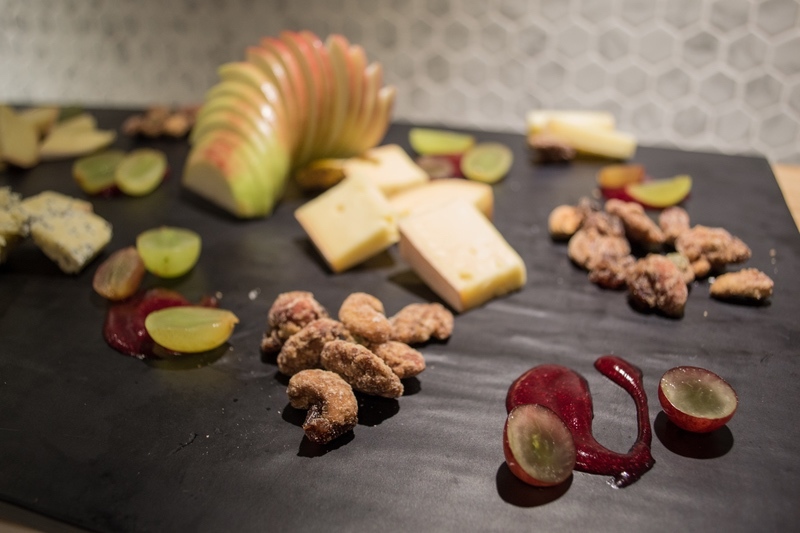 Moreover, all guests can enjoy free Wi-Fi throughout the resort, fitness classes, a seasonal pool, and at the wellness area, a pool table, games, books and even a self-serve wine bar where we could sample more than eight different wines at our convenience. 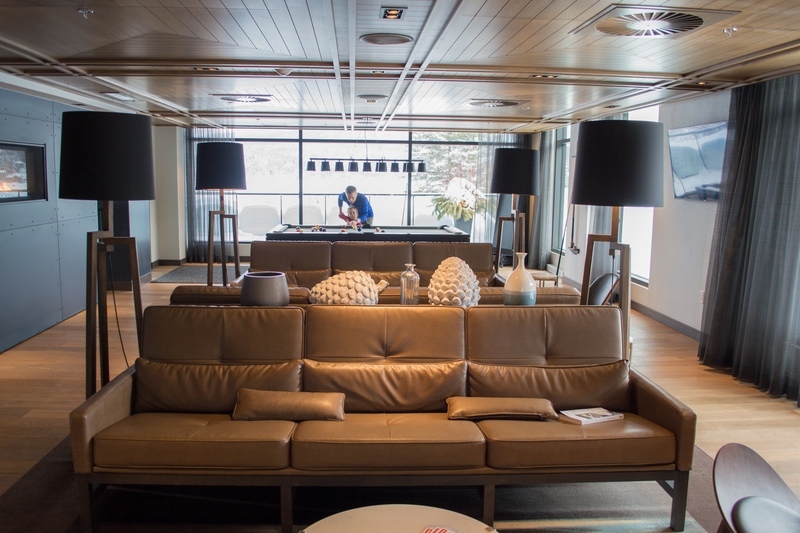 Even though the rooms are so cozy it is hard to do anything else than relax with the view, the real fun is outdoors. 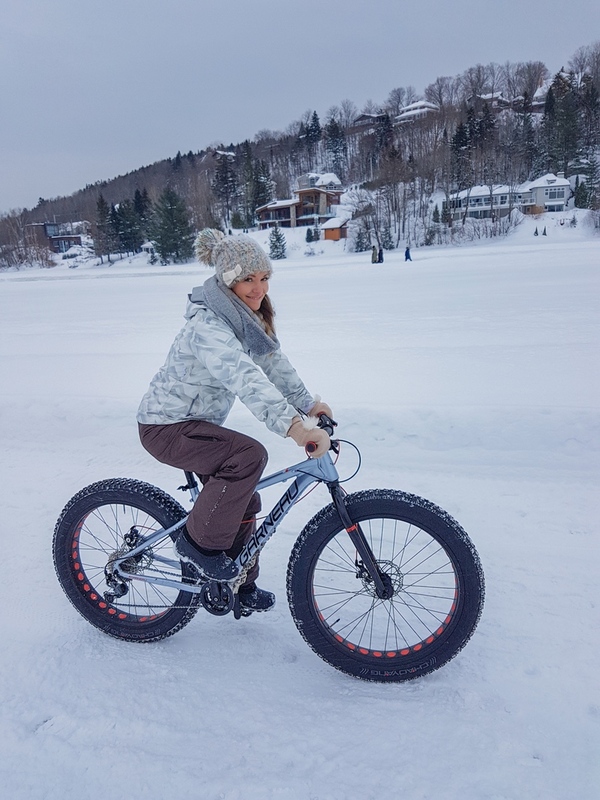 In winter you can enjoy free of charge fatbikes, snowshoes, sleds for toddlers and walking sticks for trekking the neighboring trails. 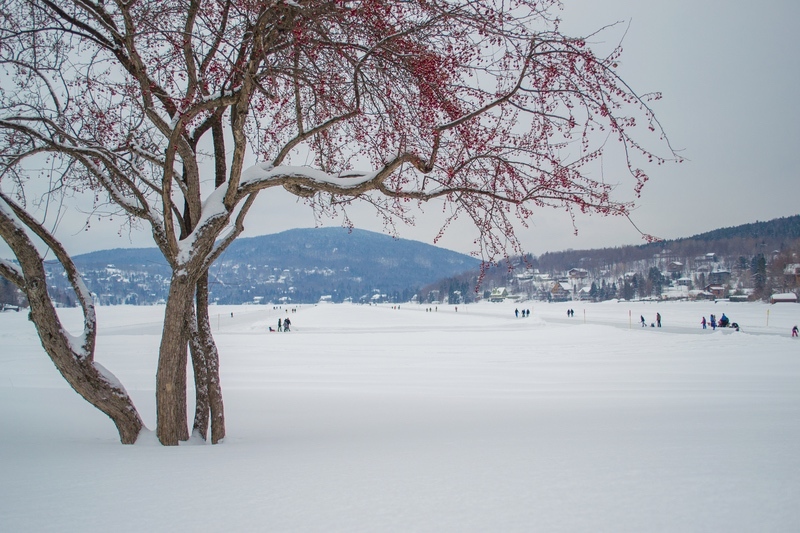 Ice skating on the frozen lake is a very unique and fun experience. 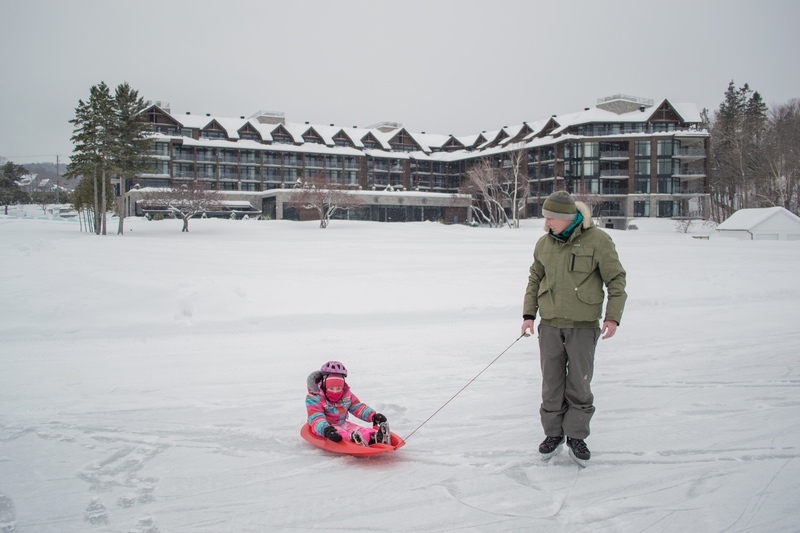 There’s also skiing and snowboarding at the nearby ski resort Le Relais. In the summer, paddle boarding, biking, boating, kayaking, pedal boating, hiking and swimming in the lake and the pool awaits you. 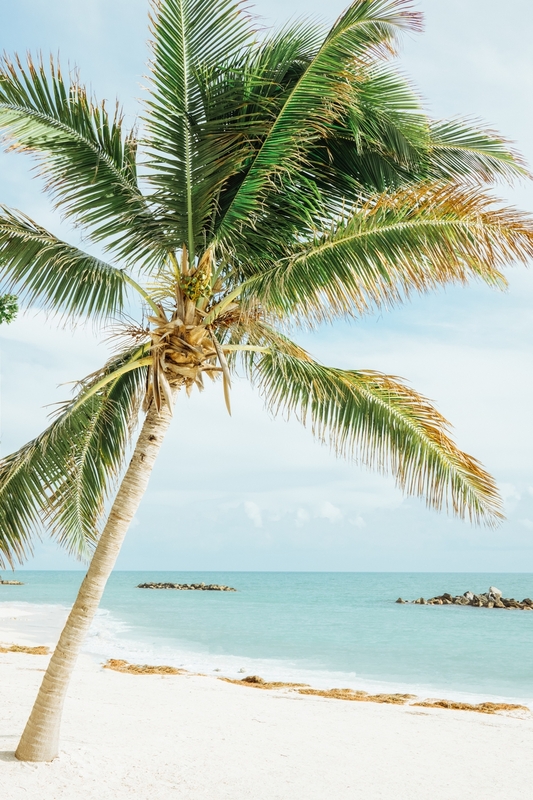 The Entourage Resort is, in my opinion, the perfect place to have the greatest family vacations, such as the spring break. 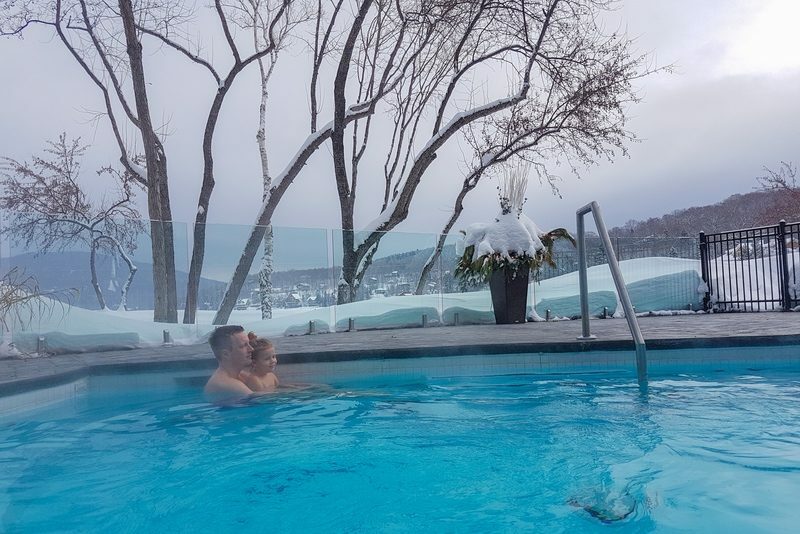 What better way to please everyone than to spend all day getting fit and burning energy playing outside, then to relax in the hot tub, play in the kids’ room and then savor a delicious healthy meal at the restaurant? Believe me: you will never sleep better at night! 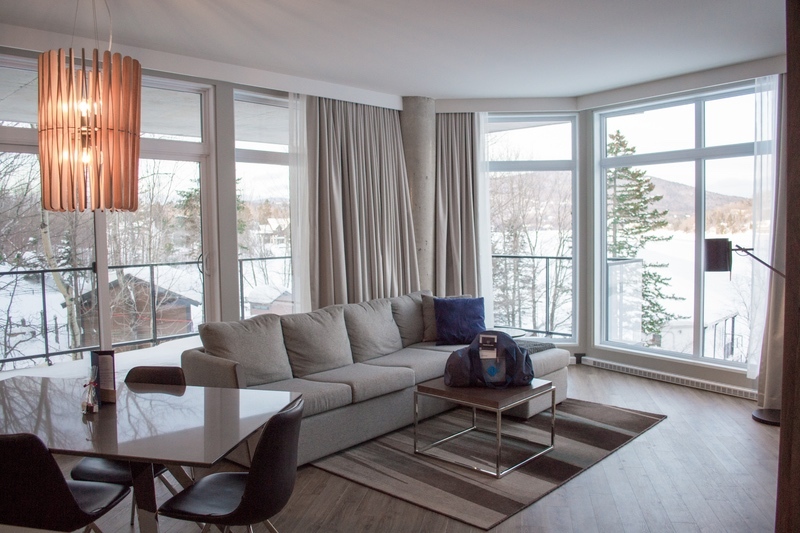 The 166 rooms, suites, and penthouses of the Entourage sur-le-Lac Resort are a contemporary haven inspired by elements of water and nature. 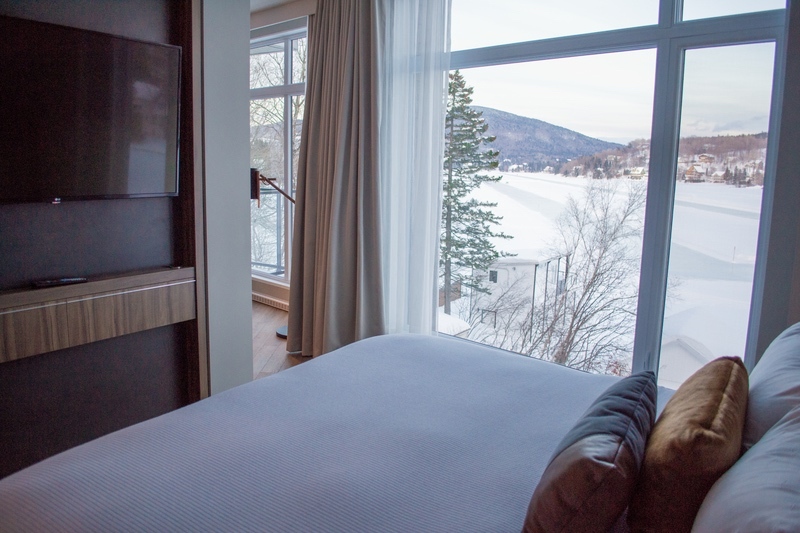 You can either enjoy a panoramic view of Lac Beauport or the beautiful mountains, and you will without a doubt sleep like a baby in the ultra-comfortable beds dressed in Egyptian cotton bed linen. 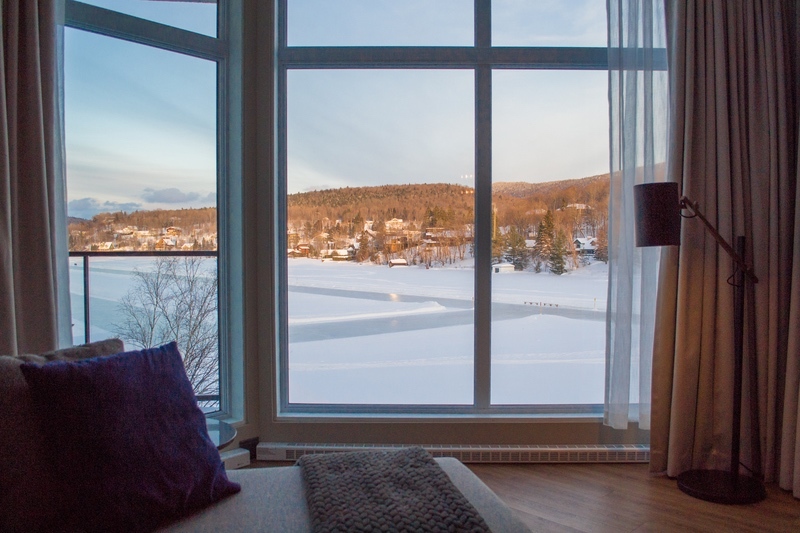 We were delighted to stay in the Lac-Beauport Suite, where we found ourselves enjoying a large balcony overlooking the lake, 2 large bedrooms with each an en-suite bathroom, a fully equipped kitchen, a wide living room and even a walk-in! 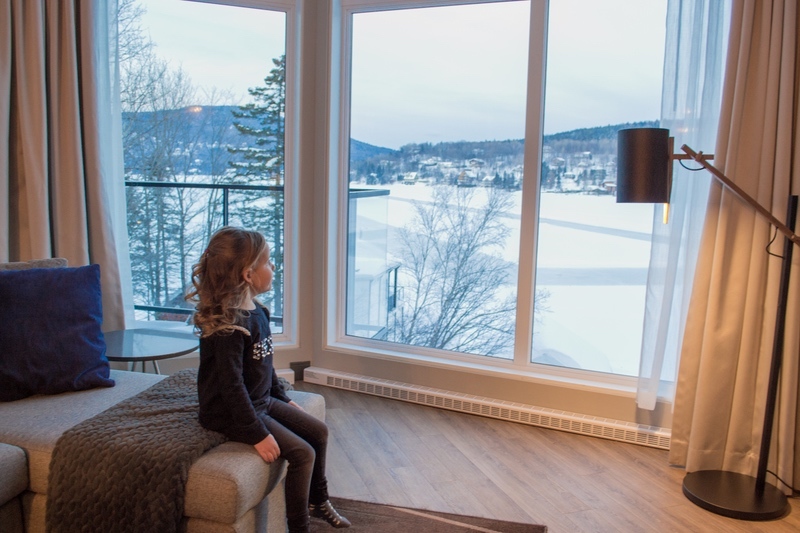 Our favorite thing was the floor-to-ceiling windows that allowed us to contemplate in awe the serene beauty of the lake and luxurious houses that dot the shoreline. 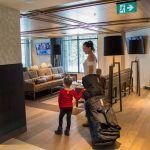 Our suite was perfect for a family: everyone could enjoy each other’s company in gorgeous surroundings and also get private moments to rest. 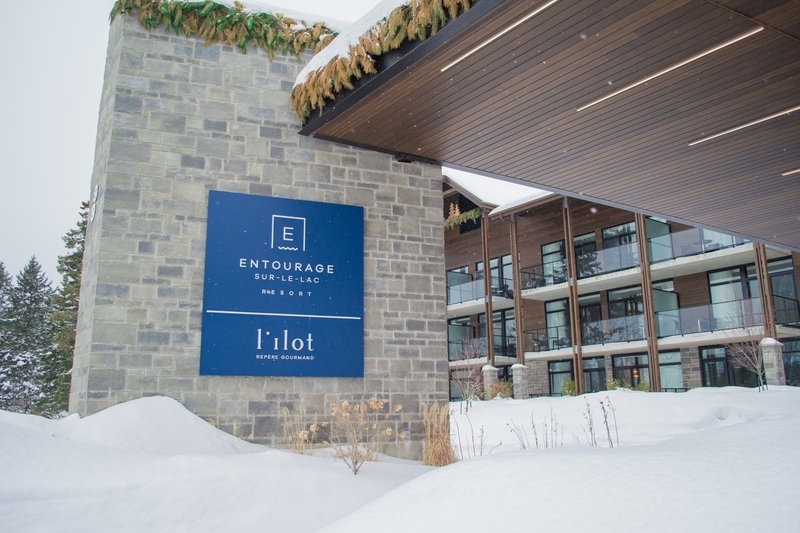 The L’Îlot Repère Gourmant is located on the ground floor of the Entourage sur-le-Lac Resort, so it offers to its guests amazing views of the Lac Beauport and also a terrace where in winter we could sit on Adirondack chairs by a fire. 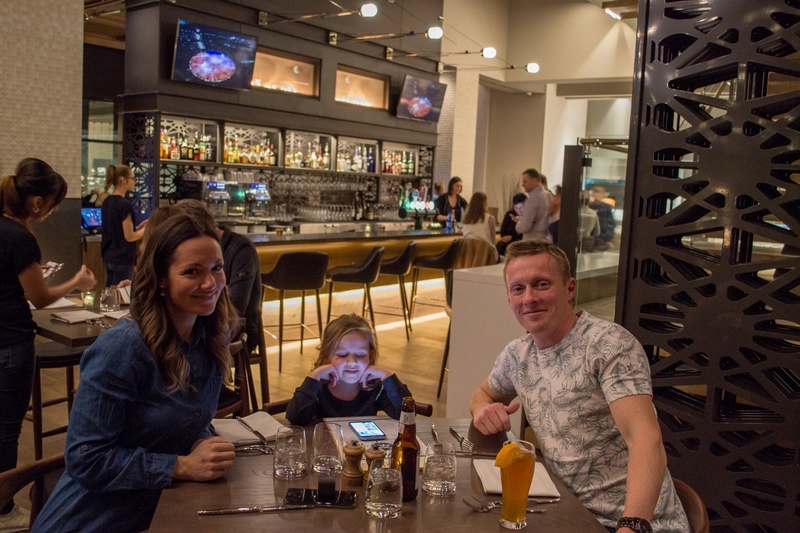 The restaurant serves very generous portions of healthy food: healthy here doesn’t mean bland and boring. Their meals are finger-licking! 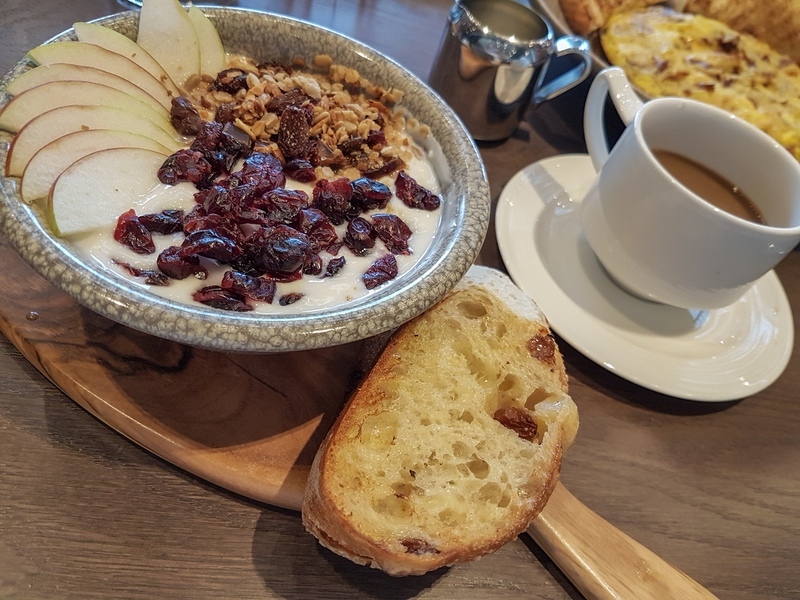 We especially enjoyed their smoked salmon pizza, and their smoothie breakfast bowls are simply exquisite. The best part is we didn’t feel bad after eating such generous servings since the meals are all prepared with healthy local ingredients, and love! 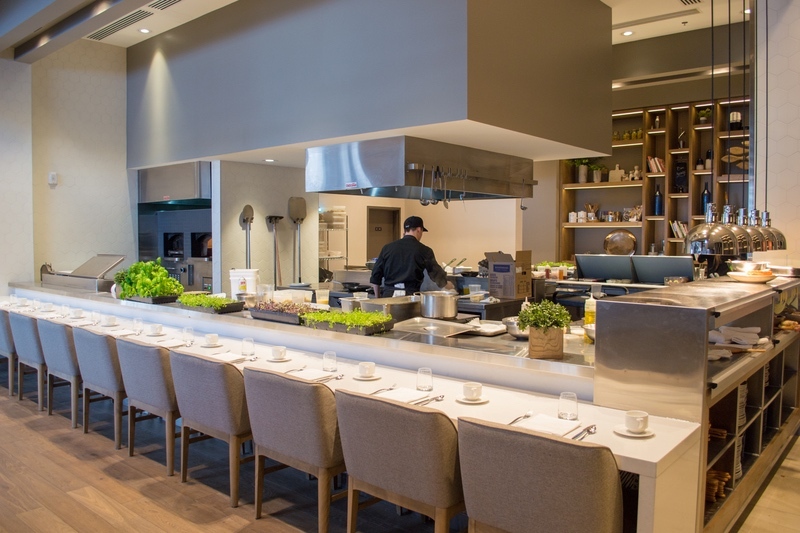 Fine cuisine prepared with local ingredients, and love! 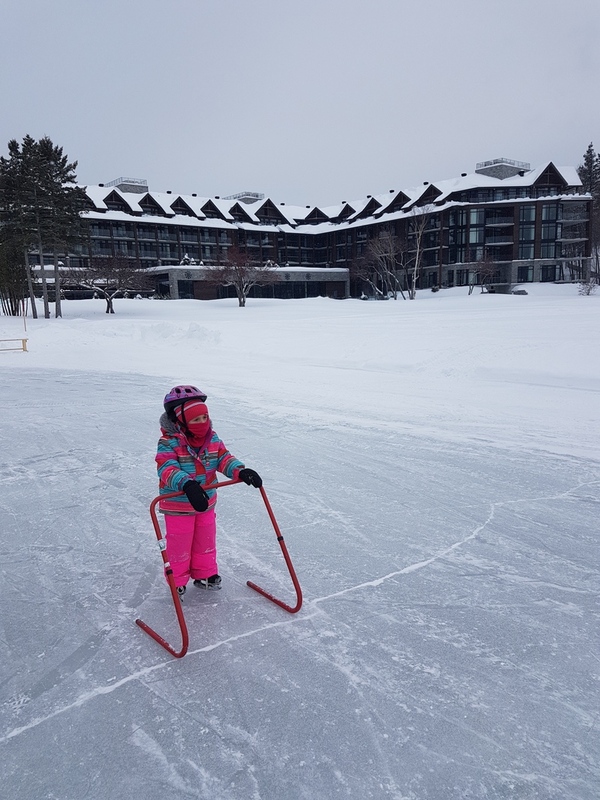 We were delighted with our stay at the Entourage sur-le-Lac Resort. This hotel definitely embodies wellness, relaxation and an active lifestyle that makes you feel so much better. 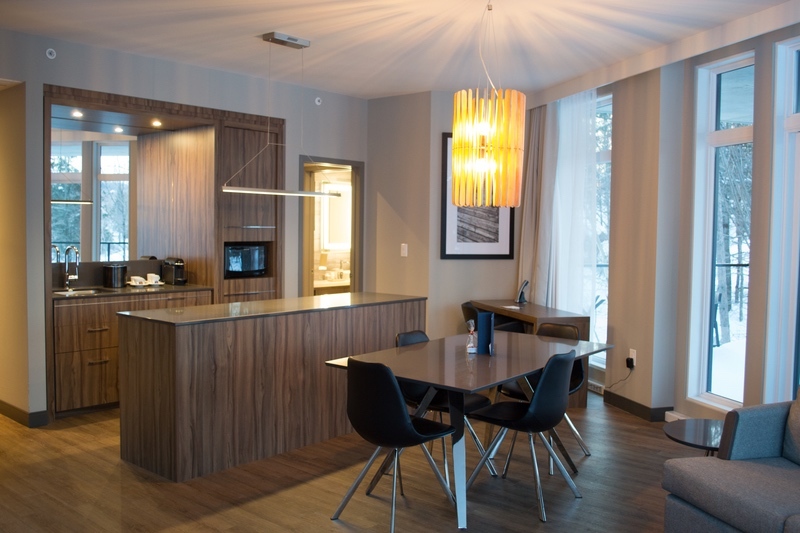 Moreover, it is one of the best hotels in the world we stayed at for families, because they designed all their amenities to make sure kids and parents have their needs and desires fulfilled. 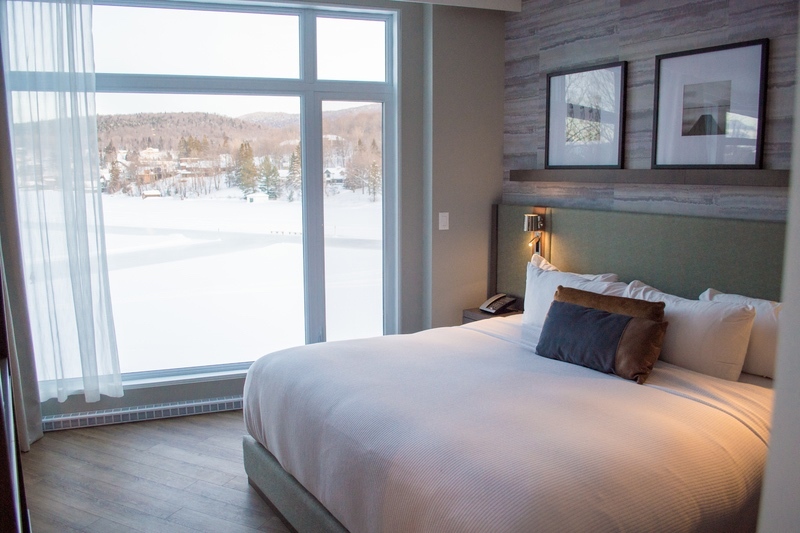 This is why we highly recommend the Entourage sur-le-Lac resort to all travelers who want to live a unique and bonding experience with their loved ones, and also take advantage of the best that nature has to offer. We want to thank the Entourage sur-le-Lac for hosting us during our stay in Lac-Beauport, Canada. They didn’t ask me to write a positive review. All opinions are truly my own.